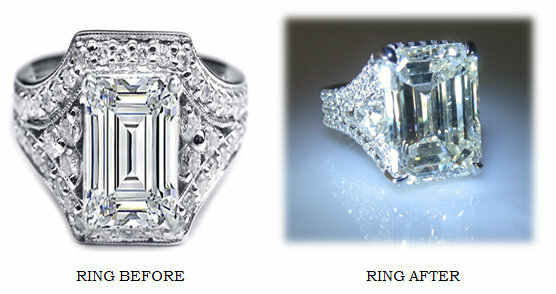 Do you have a dream engagement ring in mind that you want to help create from beginning to end? 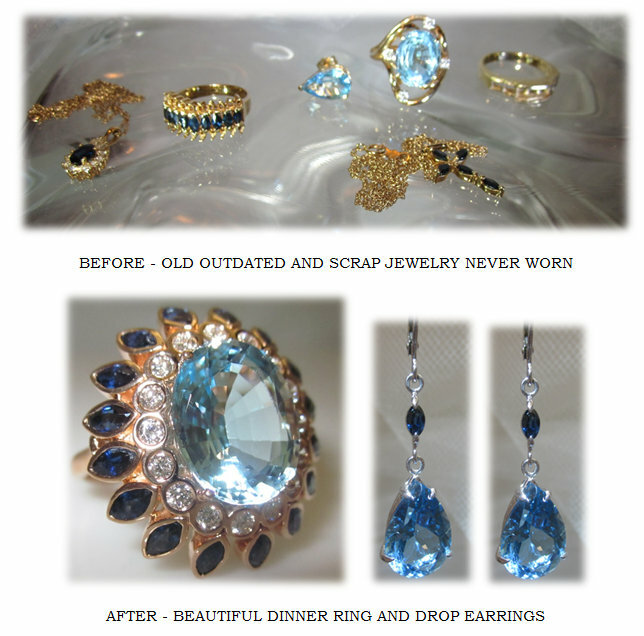 Barbara Parker’s Diamond Vault creates one-of-a-kind, very personalized custom jewelry. 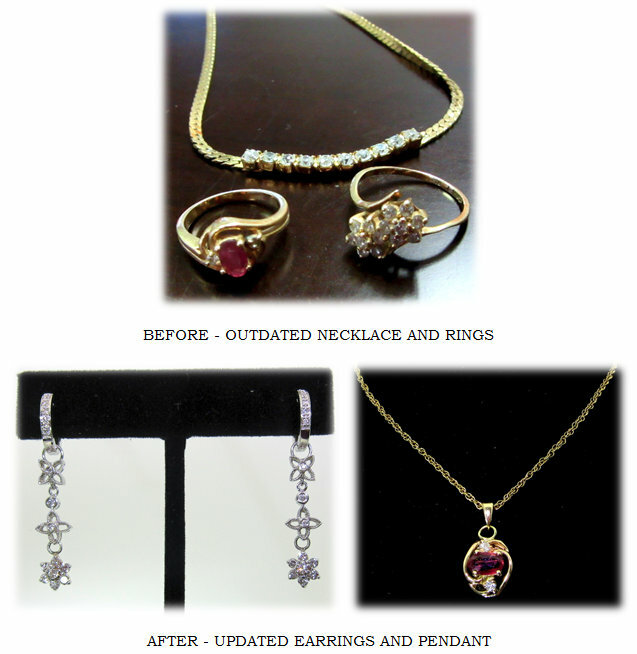 Maybe you have a stash of old family jewelry hidden away in a bathroom drawer or tucked into a satchel in your closet. 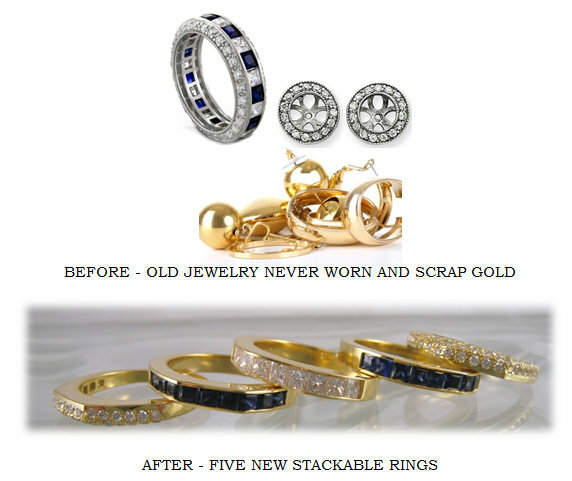 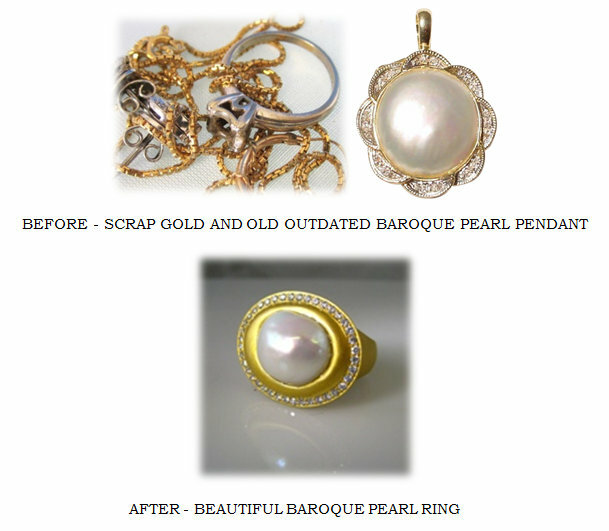 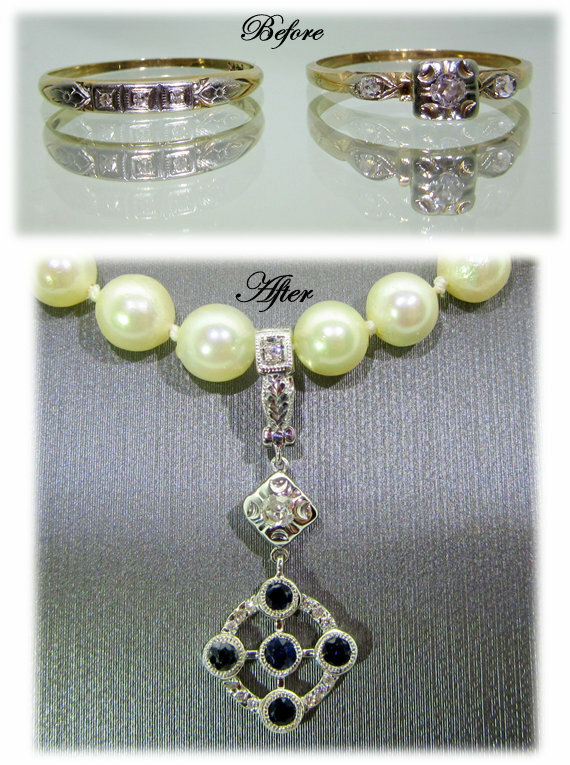 We will turn your unworn jewelry into a new, meaningful piece you can wear every day.